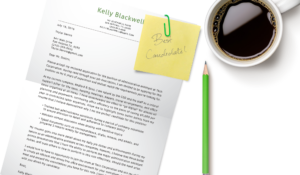 Information Technology cover letters serve as a human interface between the technical terminology of the resume and the human behind said technical expertise. Use the sample below to help you to better connect with hiring managers. This email is in regards to my interest in applying for the POSITION position recently posted through WEBSITE website. With my skill-set and competencies I am more than able to investigate several forensic examination processes and monitor security systems for multiple fortune 500 companies. 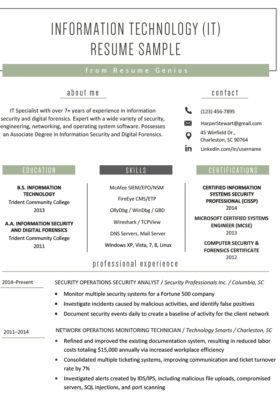 While pursuing an Associate Degree in Information Security and Digital Forensics from Trident Community College, I have developed skills in reverse engineering, computer forensics, networking and information security. This knowledge has enabled me to operate in Windows and Linux platforms and master multiple security principles. 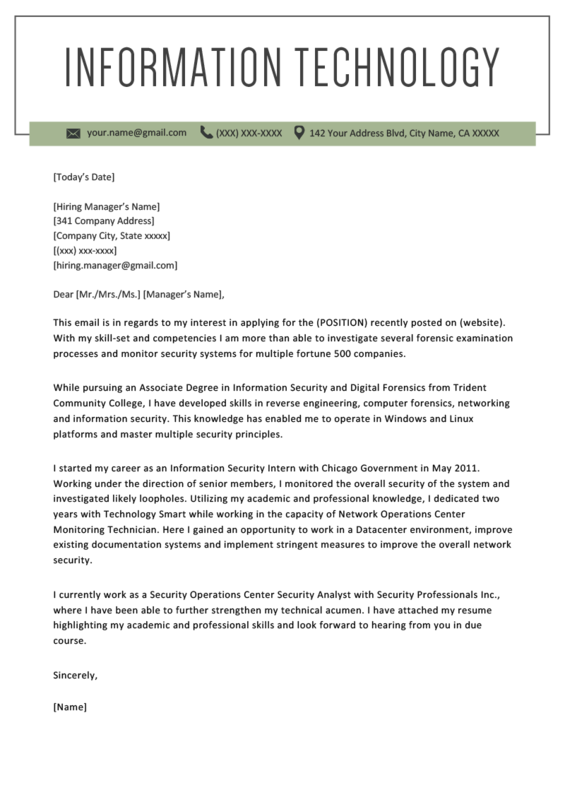 I started my career as an Information Security Intern with Chicago Government in May 2011. Working under the direction of senior members, I monitored the overall security of the system and investigated likely loopholes. Utilizing my academic and professional knowledge, I dedicated two years with Technology Smart while working in the capacity of Network Operations Center Monitoring Technician. Here I gained an opportunity to work in a Datacenter environment, improve existing documentation systems and implement stringent measures to improve the overall network security. I currently work as a Security Operations Center Security Analyst with Security Professionals Inc., where I have been able to further strengthen my technical acumen. I have attached my resume highlighting my academic and professional skills and look forward to hearing from you in due course. Whereas most cover letters only have to paraphrase the qualifications of the resume, the IT cover letter has to first translate and then paraphrase the applicant’s qualifications that make them a good fit for the position. You can either include a few small paragraphs summarizing key strengths or bullet points in the body, both are acceptable. Remember, many applications are screened by multiple people, and in large corporations this may include a head Human Resources manager or director as well as a departmental manager or director. 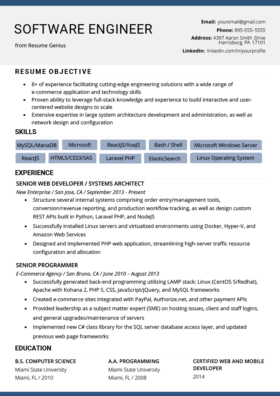 So, while a highly technical IT resume is useful in communicating specific technical skills in very technical language, a well written cover letter should communicate the same qualification level to an HR Manager that might not be as technically versed as a department head. For these reasons it’s good to mix in different key strengths into the cover letter instead of listing just hard or soft skills exclusively. For example, listing both team collaboration skills alongside python development skills shows a great balance between technical know-how and social ability. It is combinations such as these that will help IT candidates stand out from their peers. The link to Dice News is missing the colon after http and doesn’t load unless you add it manually. Thanks for the note! Fixing that now.